In the past few months, multiple LinkedIn job postings and profile have also popped up online with mention of Windows Core (WCOS). All these findings and rumors suggest that work on WCOS is already in progress internally at Microsoft. 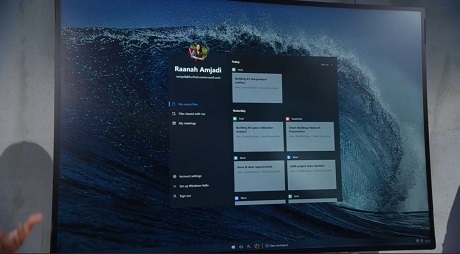 The rumored Windows Core OS was recently spotted in internal builds of Windows 10 and it all indicates that Microsoft is getting ready to build Windows 10 for a future wave of foldable devices. By the looks of things, WCOS is Microsoft’s attempt to make Windows more efficient and modular. 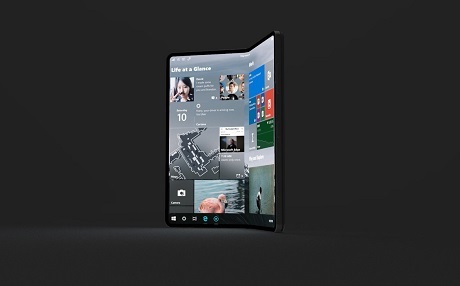 According to rumors, Microsoft is likely working on tweaking user interface and elements of apps on Windows 10 to support a new family of foldable devices.